My parents drove down to visit for Memorial Weekend, Lexi was so excited they were coming! 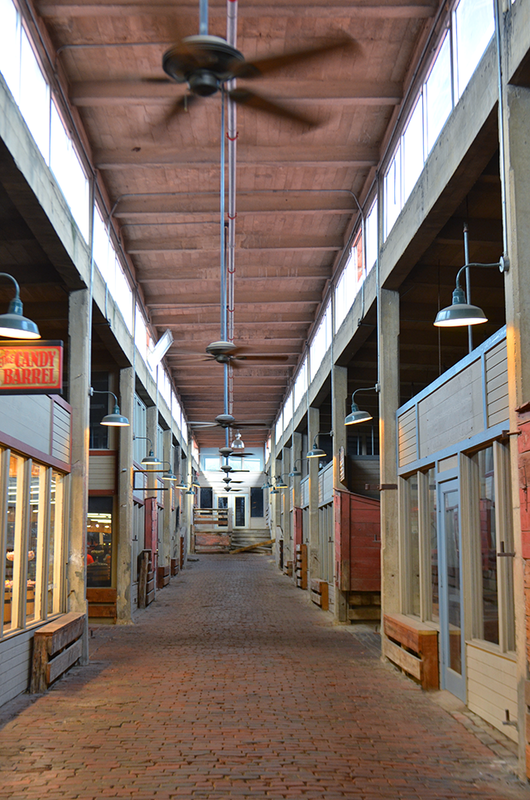 We decided to go to the Stock Yards since we haven't been there yet since we have lived here. We used to stop there on family (road trip) vacations growing up so it was nice to revisit it with them! she is becoming such a different little girl than she used to be with things like this. We also had a good steak dinner at Riscky's Steakhouse and shopped around at all the little shops! It's always fun to have visitors here so we were sad when they had to leave us on Monday! We went to the Stockyards last summer and almost died with the heat!! I was bummed there weren't more cows :( Did you get her a hat?